Looks good, sounds good, rough and tough. But buying more than one will be a challenge for the target market. 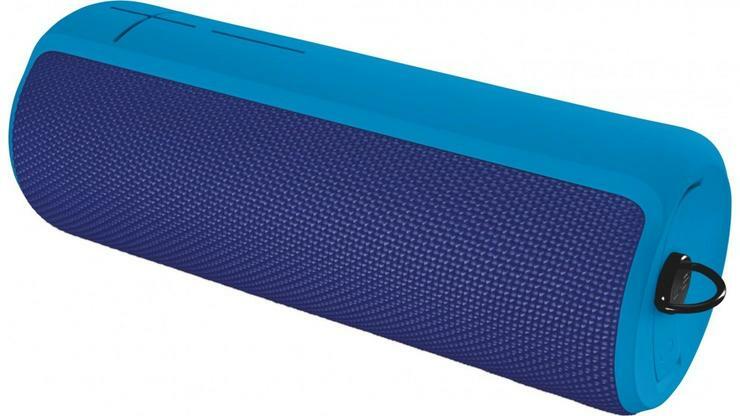 Now perhaps I wasn’t the target market when Ultimate Ears launched their UE Megaboom Bluetooth speaker. I don’t like partying, the music is always too loud and people can’t hear my witty quips. I’m normally standing uncomfortably at the bar, drinking endless torrents of house bubbles. Their campaign to #makemusicsocial seems inherently flawed to me. “We’re transforming the way people experience music, together, out in the world.” It sounds to me an awful lot like going to a live gig but without going to a venue in tandem with organising all of your friends in to having the same products. The problem for me is that my friends aren’t that kind of organised. Gone are the days of carrying a boombox around on your shoulder and cranking out loud tunes for your neighbourhood to enjoy. These days many of us are satisfied with the low-grade sound quality coming from our iPhones and annoying people on public transport. 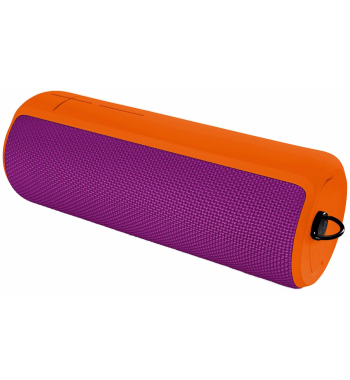 The good news is that the UE Megaboom allows you to annoy more people but with better sound quality. UE released its fi rst boom two years ago, to great accolade. So to improve – they’ve gone bigger and allowed you to link multiple devices – albeit for a higher price. The sound quality on the Megaboom is velvety smooth. Now I love my music but I’m not blasting the latest tunes. 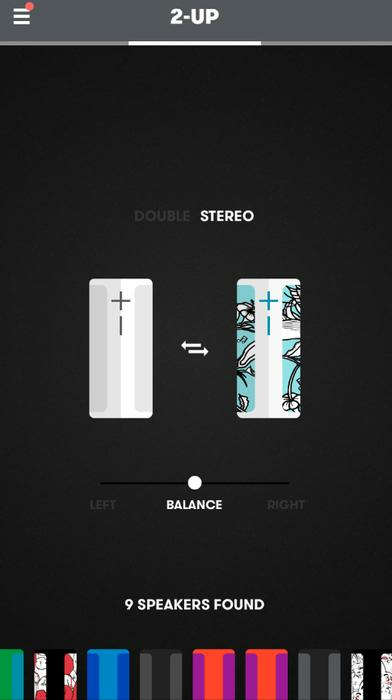 Let me tell you – the Mozart Requiem sounds great on the Megaboom. Also, I’m currently streaming Charlie Mingus from my Apple iPhone and with a battery life of 15 hours, I can listen to all the experimental jazz that I like, wherever I go, or until my phone runs out of battery (which it inevitably would before the Megaboom). UE Megaboom employs Bluetooth technology (you can also connect by NFC), and the nifty thing about this device is that it can be paired with up to ten other UE devices using the new PartyUp app. So if you buy two it would create a stereo effect, but let’s be honest with a $250 pricing point (or I found it online for $200 but different colours seem to cost more), I wouldn’t be buying two. Ultimately, I think their campaign of buying multiple devices to hook up with your friends is expensive and flawed. The product itself looks like it would hang in Batman’s cave – the good thing here would be that Bruce Wayne could afford to buy 100 of these things to hang in a line and connect them to each other – just like UE always envisaged! Mine is in classic Batman black, but they come in an array of zany colours meant to appeal to their early 20s target audiences – because people in their early twenty’s want bright, offensive colours (I do wish mine was bright orange but it’s just because it’s my favourite colour). This thing is also waterproof (IPX67 - 1m of water for 30mins). And perhaps it’s my inner child that wants to dunk everything in water to see if it breaks, but I think that having speakers that are waterproof is cool. Just in case you want to take it paddle-boarding with you or on a little boat. I don’t know what the campaign slogan, “Unapologetically awesome” means, but I think the product itself is pretty cool. Perhaps it’s a phrase that all the cool kids are saying these days. Also, I would never apologise for being awesome. Side note: I’ve dropped it twice since I took it out of the box and it still works – so I’m impressed.